When you buy used mobile phones from a wholesaler to sell on the retail market, it is increasingly common to find each handset comes with a grading. These are intended to provide handy guidance as to the condition of the device, and therefore by association what sort of price point to start the phone at. Gradings can also be useful for sales and marketing purposes, with retailers adopting them to pass on information to customers about the provenance of a particular product. This helps to reassure potential buyers about quality and value. But with different wholesalers adopting different rating systems for used phone quality, it is important that retailers understand what they mean and can trust the information they communicate. 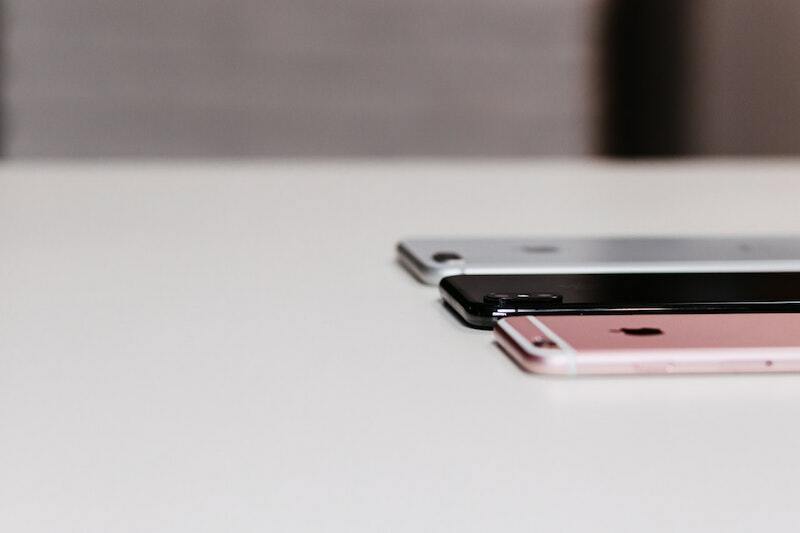 So what should trade buyers look for in graded phones, and how can they best be used to inform purchasing decisions? One thing to watch out for in used phone grading systems is an excess of technical jargon that obscures meaning. The whole point of a rating system is to help buyers understand the condition any given device is in and anything that gets in the way of that is counter productive. Look for gradings that are explained in plain, clear language and if you are still in any doubt about the nuances that separate one rating from another, ask for clarification. One challenge posed by grading systems is that they require a degree of subjective interpretation. One person’s ‘light wear and tear’ can look very different to someone else’s and then you start to run into problems of a lack of consistency (see below). These kinds of issues are amplified the more brief, generic or vague a grading system is – describing a handset as ‘in good condition’ on its own doesn’t tell you very much at all. The way round this is to look for detail and precision in ratings. A system that uses a checklist of features not only provides much more information, it also gives you more scope to validate the accuracy of the assessment. The best case scenario is if grading systems include at least some quantifiable information, such as having fewer than or more than a specified number of visible scratches or marks on an exterior surface. This makes it very easy to check a grading and therefore leads to greater trust. One of the main reasons you want a used phone grading to be precise and verifiable is so you can check for consistency. This is equally important whether you aim to use the ratings to pass on information to your own customers or just to be sure you are getting good value on the handsets you buy in. There is an element of common sense here and experience in the industry helps – if you can see that two handsets given the same grading are in markedly different condition, you know something is not quite right. Finally, it is important to remember that phone gradings are only ever meant to serve as a guide. Even within a particular rating band, you should expect some degree of variation in quality and condition of devices, and there is always the subjective element we have mentioned. Ratings are there to help, not to provide a definitive assessment, so always trust your own instincts when buying. We want our customers to buy with total confidence, so for your first order with Phoenix Cellular, if for any reason whatsoever, you are not 100% happy with the products we send you, return them to us in the same condition, and we will refund you 100% of the price you paid. Phoenix Cellular have the industry’s fastest and fairest returns processes meaning that all returns are processed within 5-7 working days. We’ve invested heavily in our testing and grading process to ensure that our rate of returns is very low. Ask your current supplier what their return rate is. We’re confident that ours beats any comparable wholesaler. We know that you are quality-focused, and that’s why we are too. Contact our trade team today to find out more.